Kate Lundy for Communications Minister! Find me a person who wants a compulsory Internet filter. There are none. But you don't have to look far to find a person who wants greater access to the policy or political process, especially on an issue that affects individuals on a personal level. People who want a better broadband service are easy to find, too! The competing objectives of Internet filtering versus Gov 2.0 have gone on for long enough. And as today has been the day of the #spill and #spillard, a few little steps further will make all the difference for Australia's future prosperity. Australian digital natives have been living in a digital wilderness for too long. There is so much to do that fighting over an Internet filter which will never work anyway is a complete waste of time and the whole tech community knows it. There are efficiencies to be gained which conservative organisations are only just coming to grips with. This is no time to change everything else but the *other* sticking point for this government. Senator Kate Lundy is the logical choice as Australia's new Minister for Broadband, Communications and the Digital Economy. There needs to be a new minister. There is nowhere Labor can go unless Conroy also moves on. And stories about 'conflicts of interest' are stupid. If two individuals can't separate their personal and private lives when they are under so much public scrutiny then God help us if we ever let a couple be successful again. What matters is that Lundy actually knows what can be done and how to do it. You don't need to be a techno-geek in a particular technology to know, but you need to be familiar with one of the technologies to know the massive change in culture this technology is bringing. Lundy is that person. There is no other politician in this country who knows just how important the gains from the National Broadband Network and the associated uses of higher bandwidth for social, political and economic are than Senator Lundy. Nobody else at all. Provide your support for Senator Lundy and Australia's digital future and post a comment here. 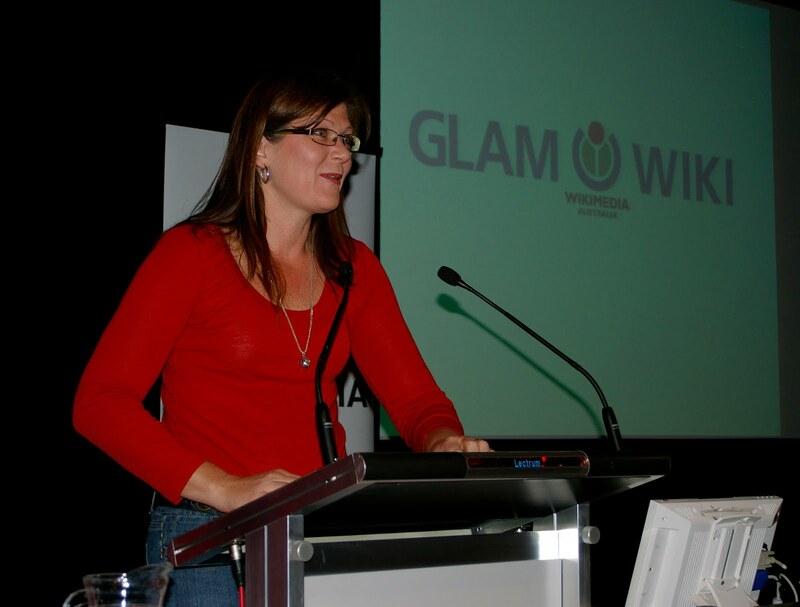 Delimiter: Should Gillard replace Conroy with Lundy? Gizmodo: Is Senator Conroy Still Minister For BCDE? I'm tipping: Conroy to replace Tanner, Lundy to replace Conroy!